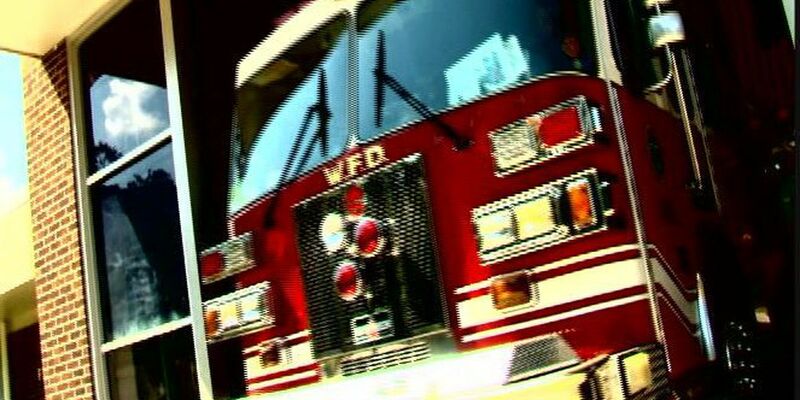 WILMINGTON, NC (WECT) - Wilmington Fire Department units responded to a house fire Saturday evening at 1406 Corbett Street. According to Wilmington Fire Department PIO David Hines, the call came in around 7 p.m. It was caused by a grease fire that had flared up out of control. The fire then activated the residential fire sprinkler system that extinguished the fire. Once units arrived on scene, the fire had already been put out by the sprinkler system. When the firefighters arrived on scene, they shut off the water to the house to stop the flow from the activated head and performed ventilation procedures to remove smoke from the resident. The home where this fire occurred was a home that was built by Habitat for Humanity in 2011. Due to the residential sprinkler system in the home, fire and smoke damage was minimal, estimated at $350.00. The damages were contained to the area immediately surrounding the flare-up. Hines said there were no injuries reported and the occupants of the home were not displaced. He said even with the occupants at home, these types of fires without sprinkler systems, normally result in much more damage and/or injuries.